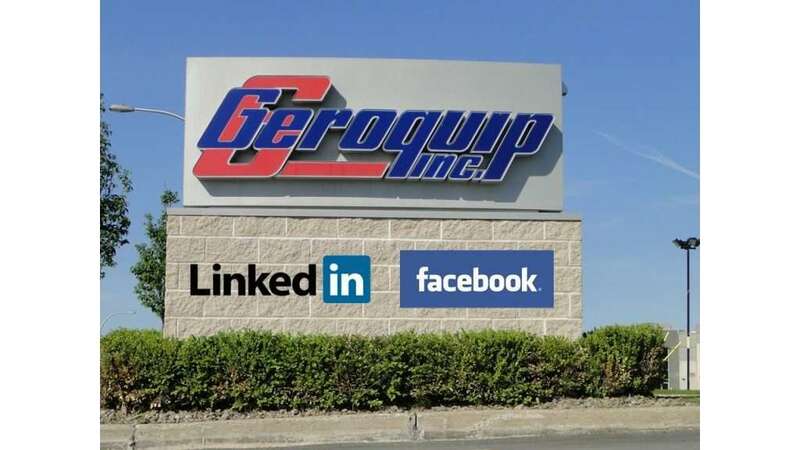 A great acquisition for Geroquip’s customer! 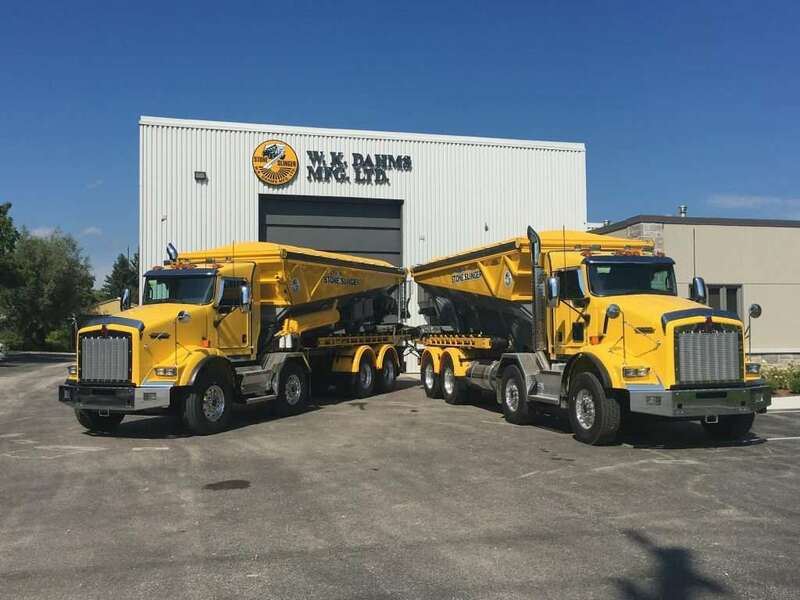 Congratulations to Pompage Épandage EXEL for the acquisition of Stone Slinger’s Ultra 18 Stone Spreader. He took possession of it on February 20th. Geroquip is happy to have accompanied his client in the purchase of this spreading equipment. 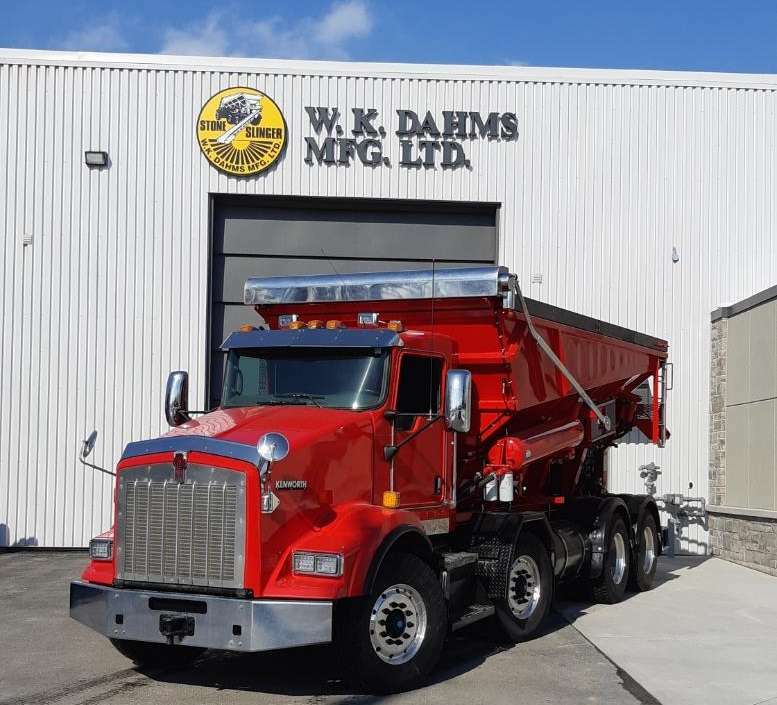 Want to know more about Stone Slinger manufactured by W.K. Dahms Mfg Ltd, click here! 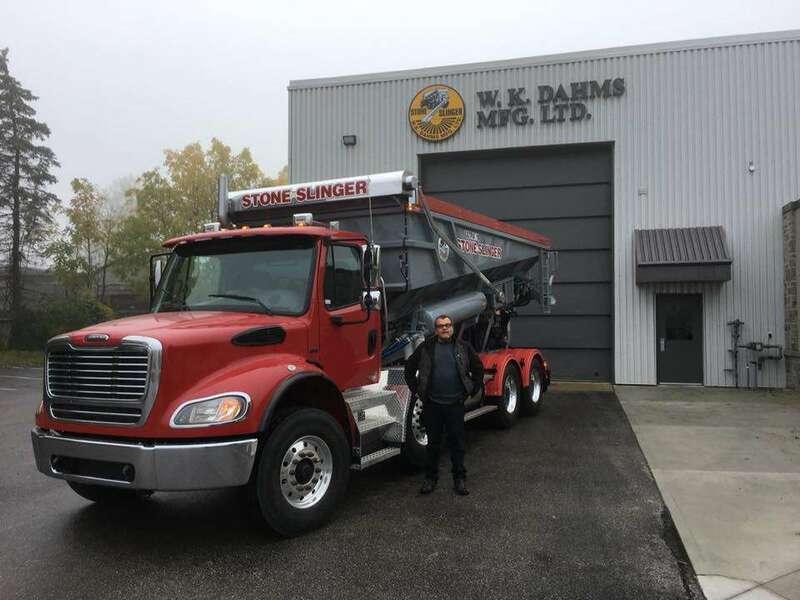 A beautiful acquisition of a spreading equipment Ultra 18 Stone Slinger Yves Saint-Hilaire de Coffrage Polissage de la Côte has acquired this Stone Slinger. He took possession on October 8th, the day of Thanksgiving! 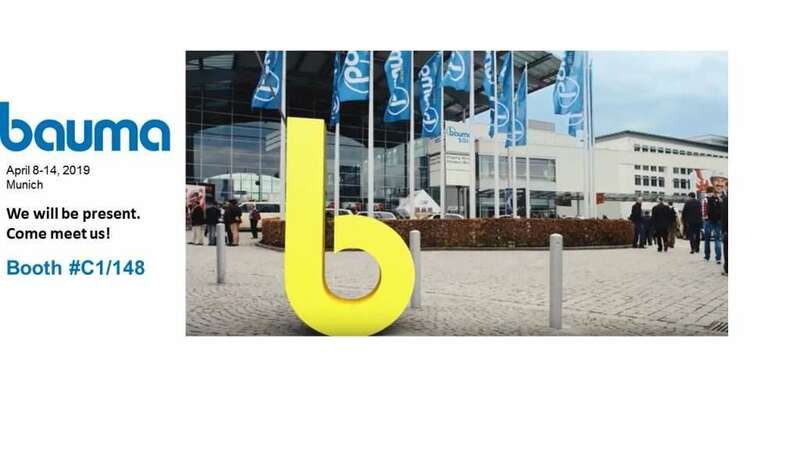 Ask about this product by clicking here! 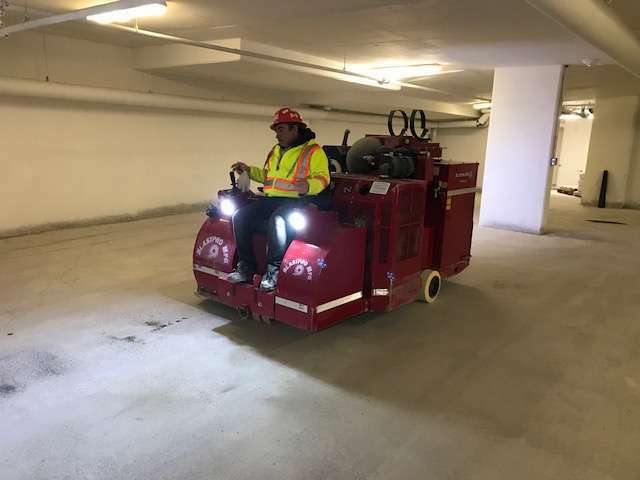 Congratulations to Epandage Legault who recently took possession of these new equipment. 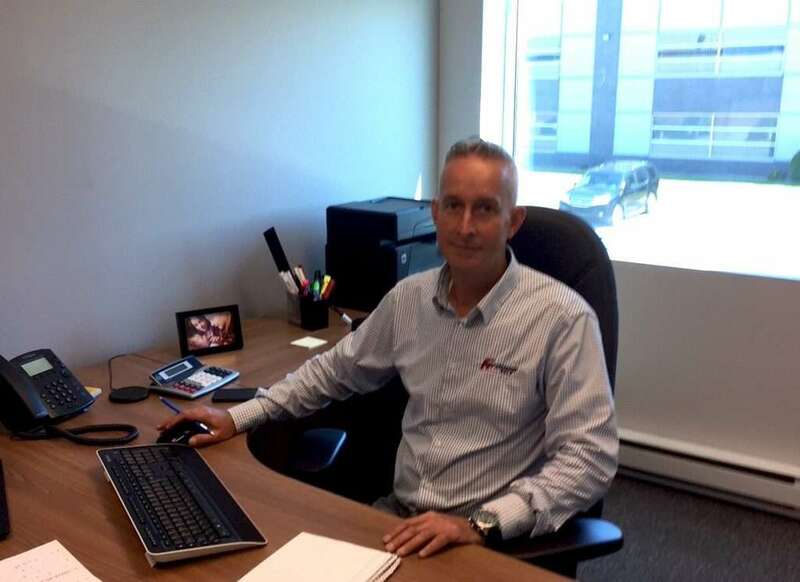 Geroquip is proud to have helped Mr. Olivier Legault in this important acquisition of their spreading equipment. You want to know more about the Stone Slinger manufactured by W.K. 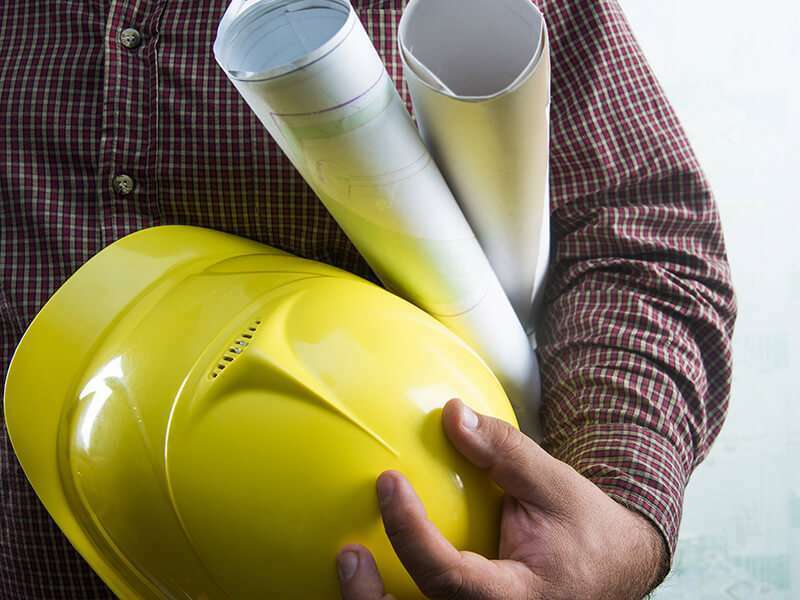 Dahms Mfg Ltd, click here! or call Martin Deguire at (514) 953-5019. A new concrete pump on our construction sites !